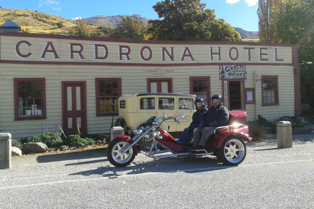 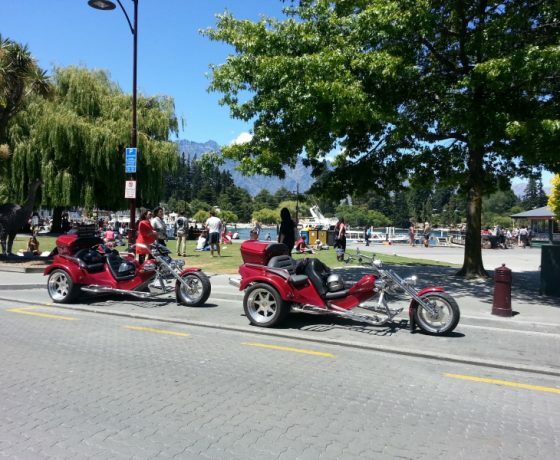 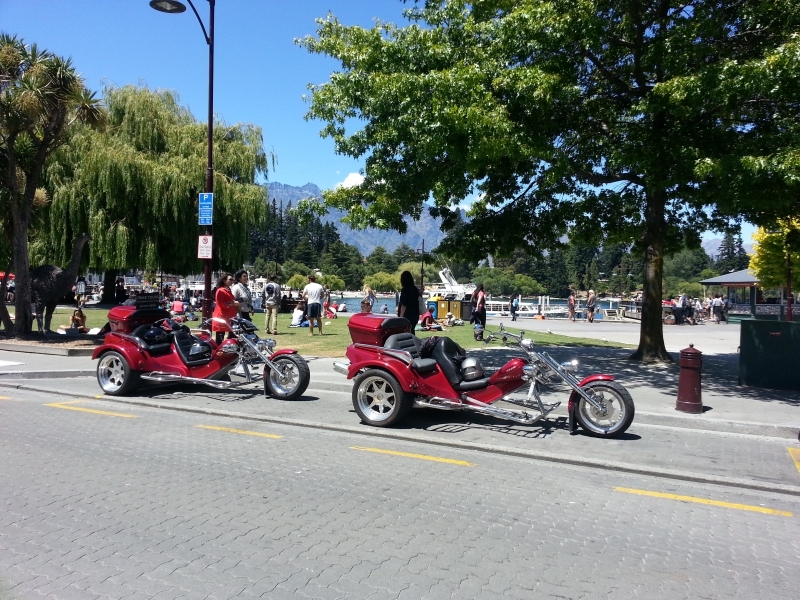 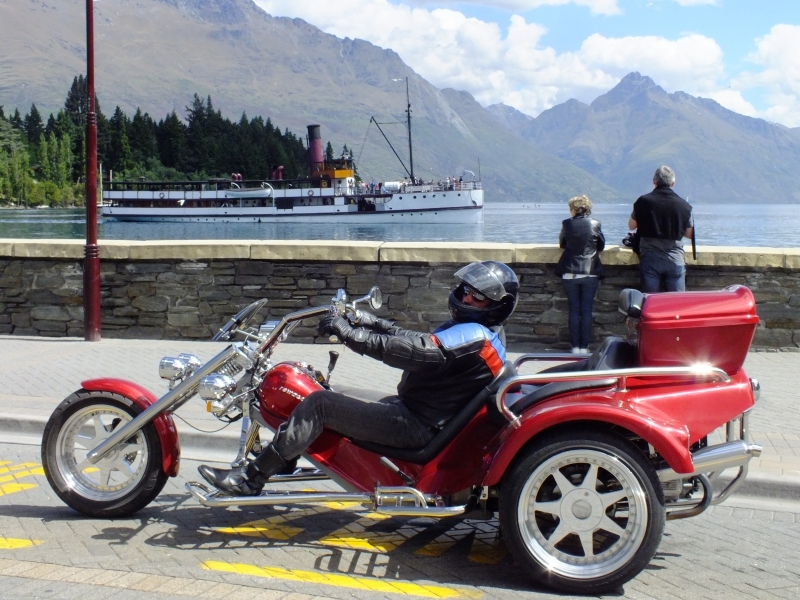 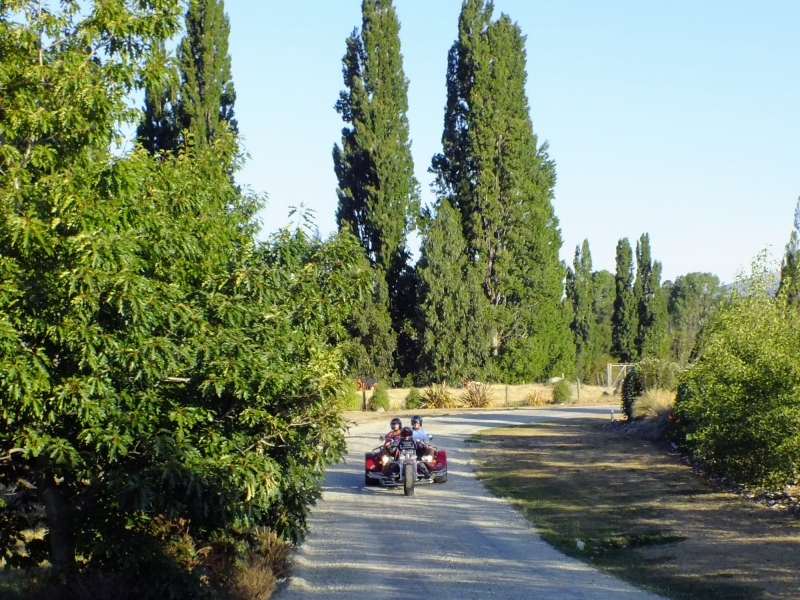 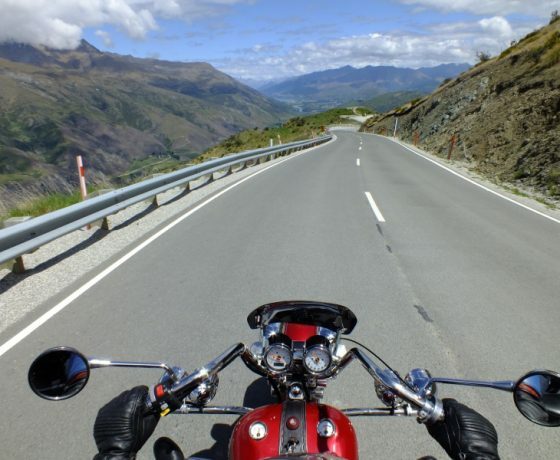 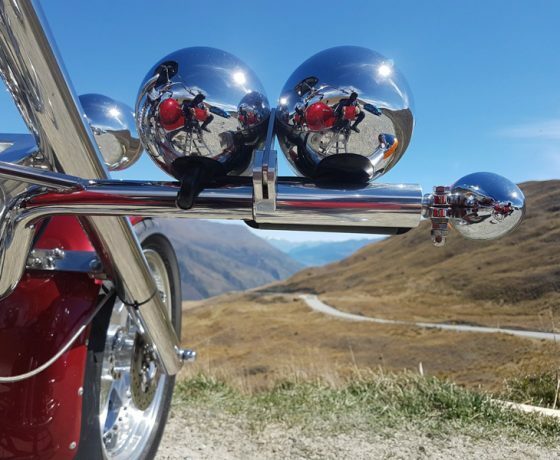 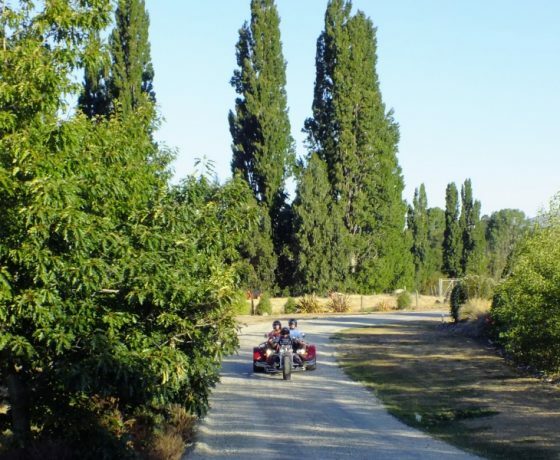 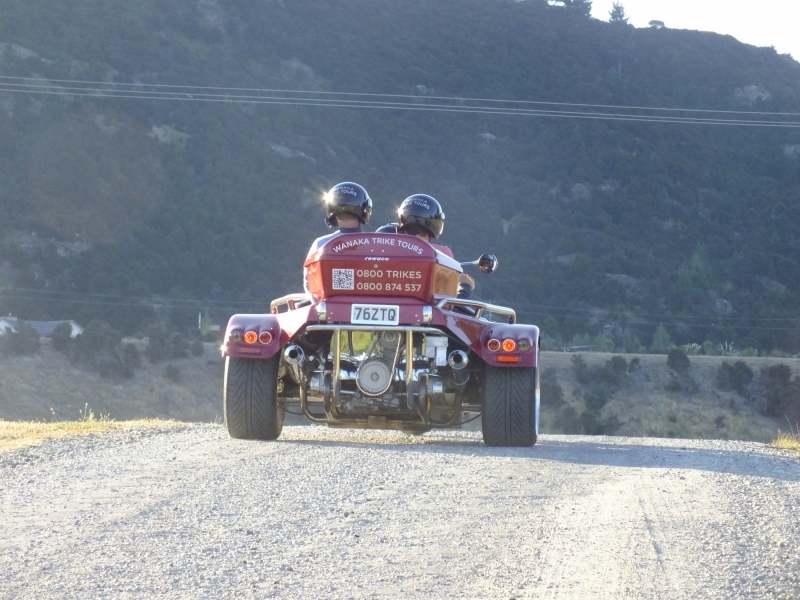 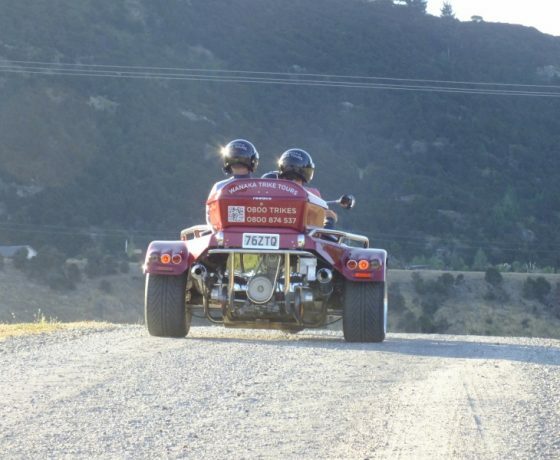 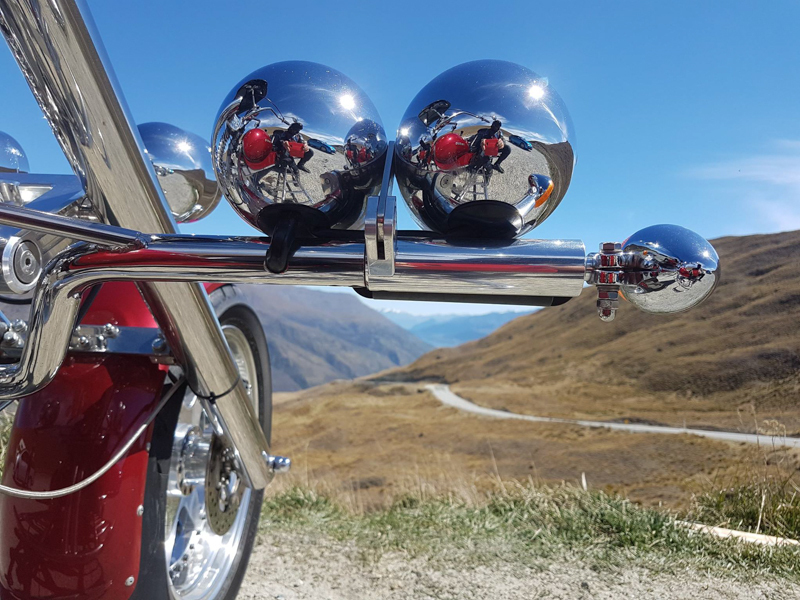 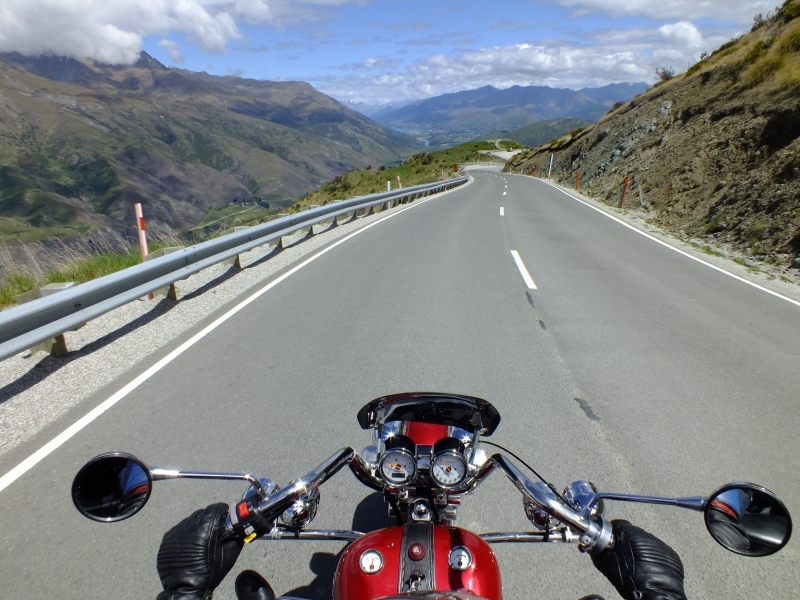 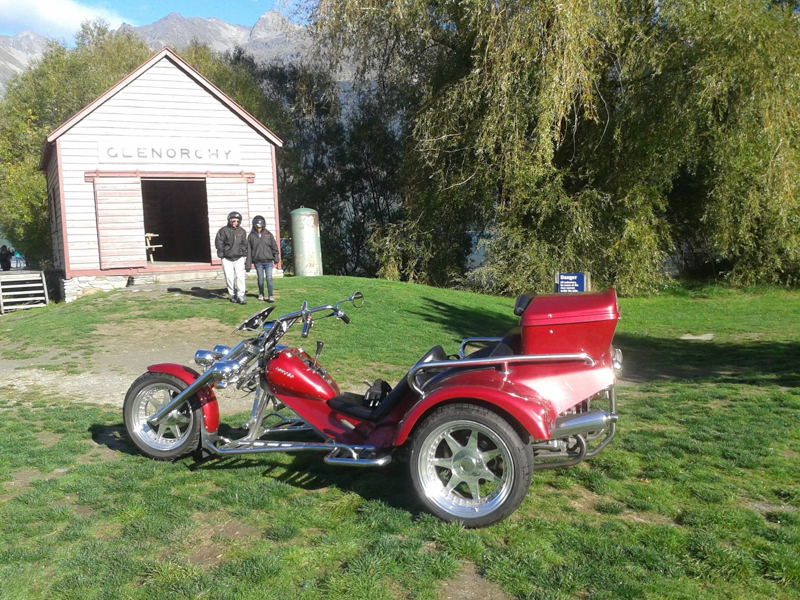 For an exhilarating way to see Wanaka, Queenstown and the wider central Otago region, ‘Wanaka Trike Tours’ will take you for an experience and not just a ride. 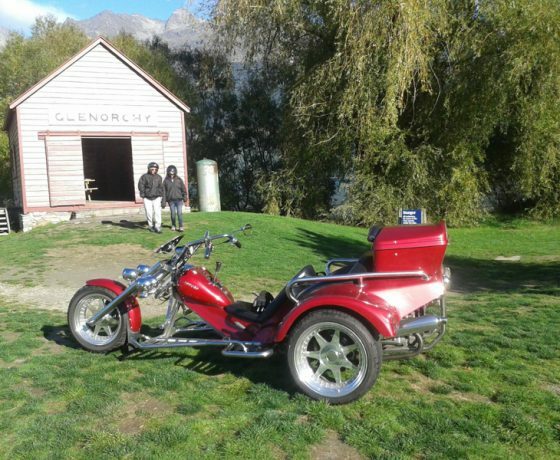 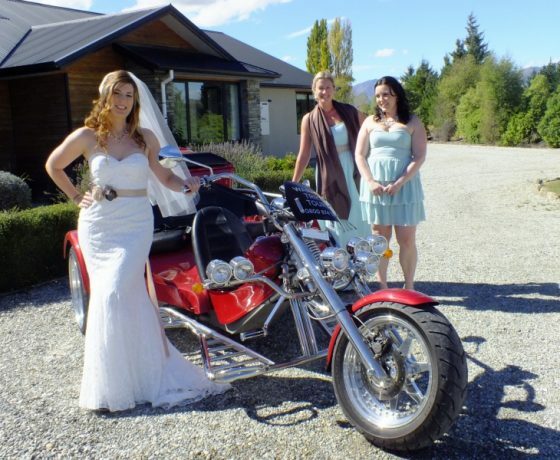 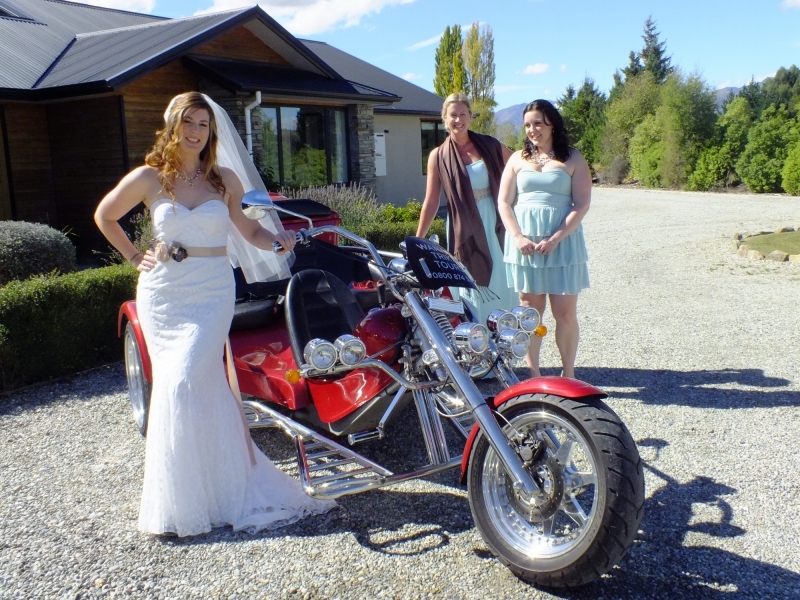 Our Rewaco 1800cc cruising trikes are available for sightseeing, anniversaries and weddings and will put that WOW factor into any occasion. 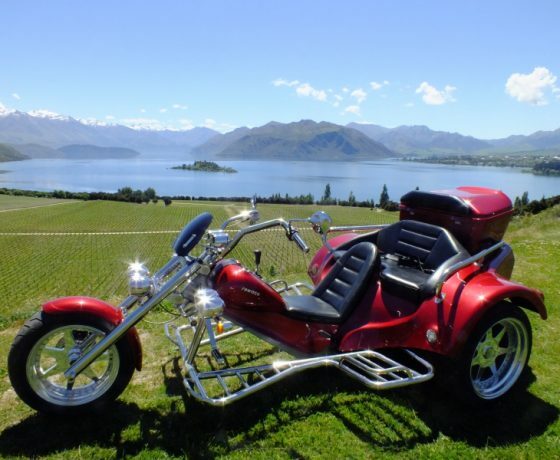 Taking in all the local scenic spots on a thrilling ride where you will enjoy stunning vista of the mountains, lakes and surrounding areas as you share the exhilaration of the cruising trike, with an informative commentary through our bluetooth intercom system. 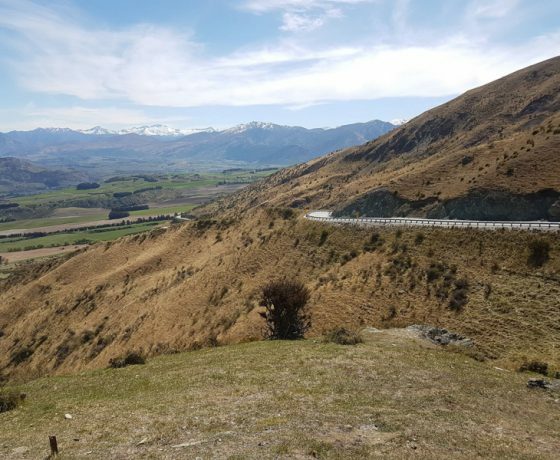 Operating several tours out of Wanaka that range from 30 minutes to 3.5 hours and encompass the stunning scenery that the region has to offer. 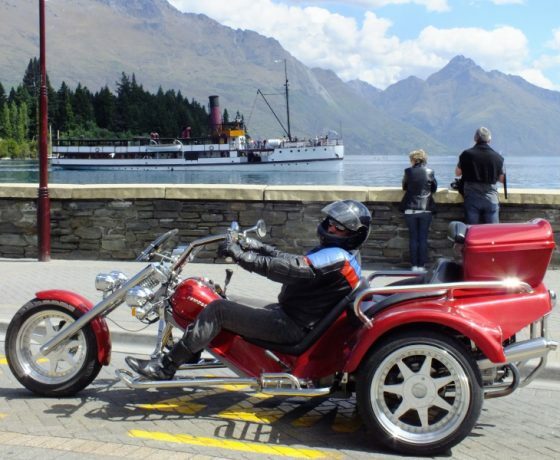 Our ‘Wanaka Discovery’ and ‘Wanaka & Surrounds’ tours cover the local scenic spots of the Wanaka area, from the lake with its stunning bays to the mountains and the millionaires holiday homes. 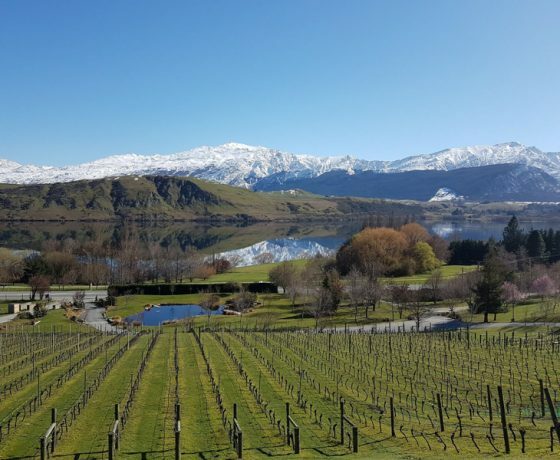 Sample some of the regions unique wines with the ‘Wanaka Wine Tour’ visiting local vineyards, enjoying a delicious cheese platter and soaking up the stunning scenery that is on offer en route. 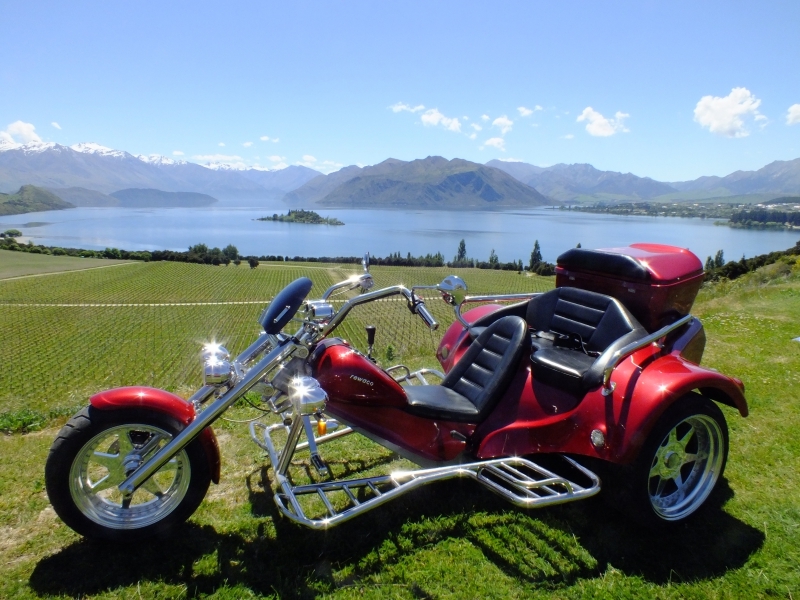 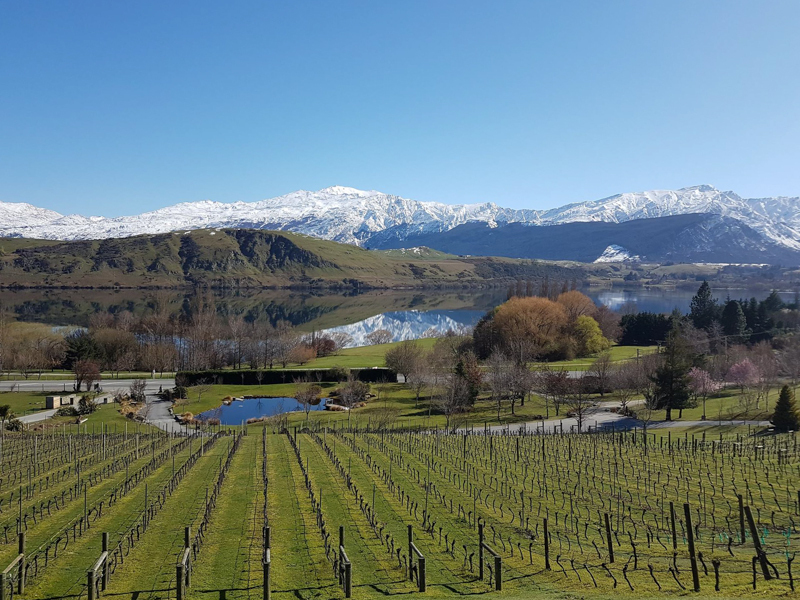 ‘Beyond Wanaka By Trike’ stays within the best wine producing regions, travelling up the Cardrona Valley, over the Crown Range and through the Kawarau Gorge to Cromwell. 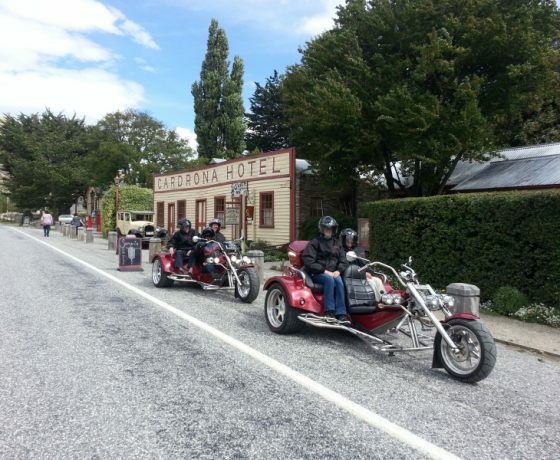 Visit an old historic hotel, sample some beers at a local brewery and have a bite at one of the many eateries. 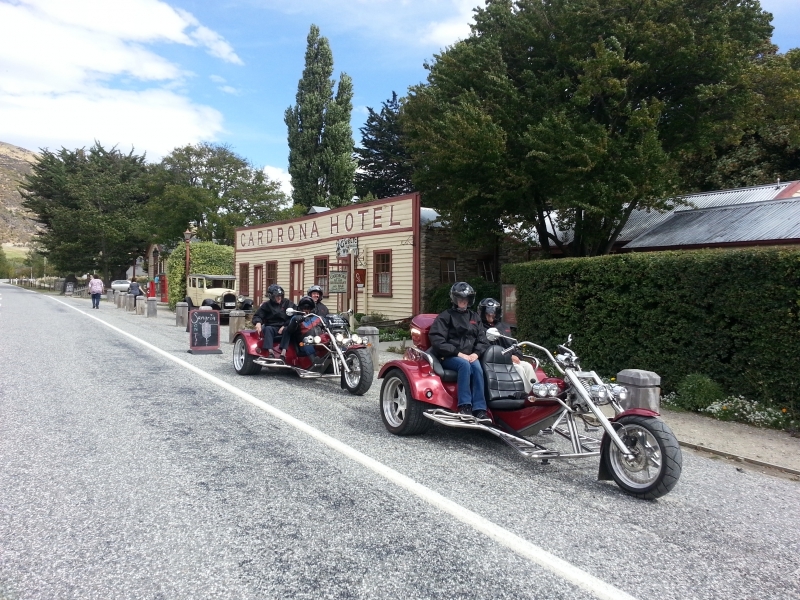 high country hospitality at its best.